If you are considering orthodontic treatment we need to see you for a consultation first so that we can determine the precise nature of your problem and discuss the various treatment options with you. If you decide to start treatment we will make all the necessary arrangements on the day of your consultation and start shortly afterwards. 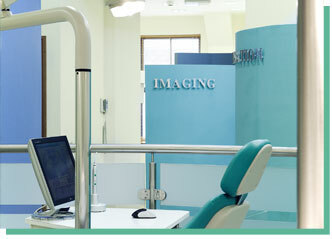 A consultation costs €80 and this fee includes any necessary x-rays, photographs and impressions of your teeth. If you would like your treatment in Gorey you can choose to see either Dr. Ryan on a Wednesday or Thursday or else Dr. Butler on a Monday or Tuesday. Dr. Butler does not treat patients in Wexford so you will see Dr. Ryan if you have your treatment in Wexford. It is not possible to change orthodontist once treatment has started.